Submit your photos & videos! 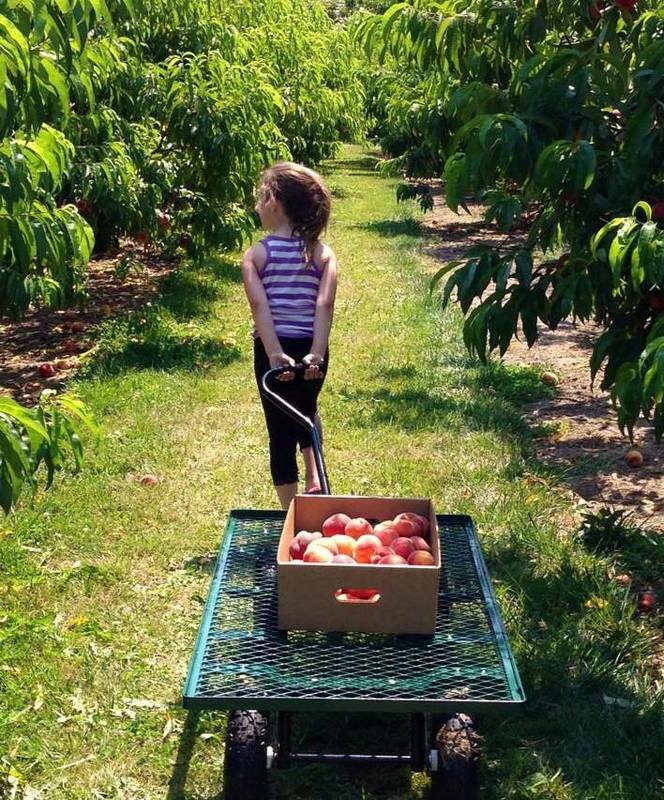 We love sharing your peach picking experiences! 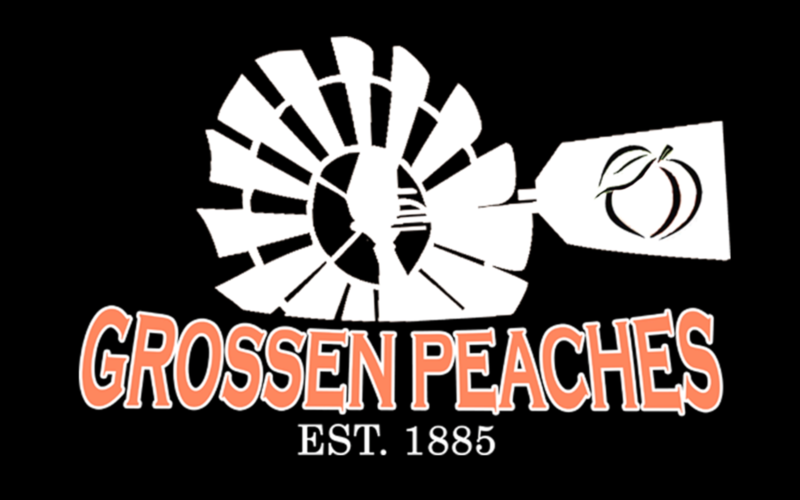 Grossen Peaches is a third generation, family-owned and operated peach farm. 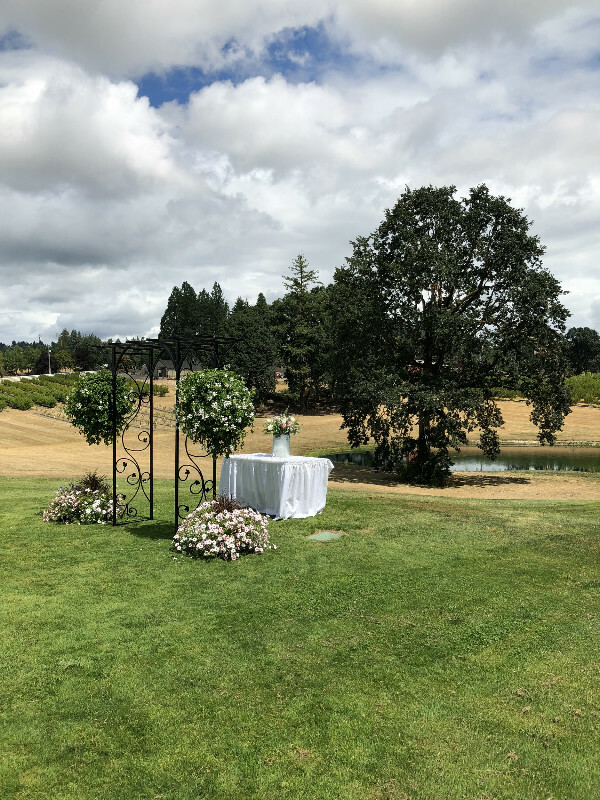 We're located just West of Portland in the scenic hills of Helvetia. As you're in our orchard, please keep in mind that our trees are a long term investment for us. So, while you're enjoying the fruit of our labor, please respect our farm and trees. We are CLOSED FOR THE SEASON. Our next peach picking season will start up around July of 2019. Join our email newsletter for important peach updates, special offers, and more. It's free! We accept cash, check, card, & Apple Pay. We provide boxes, but feel free to bring your own containers as well! * Be sure to check with us day to day during peach season as hours & days open vary depending on ripening. We've been hard pressed (sorry, couldn't resist) to find reasons not to branch out into the cider business! With that said, it's our pleasure to introduce you to the Helvetia Cider Company! Get updates, offers, and more about our hard cider when you sign up for our email list!